OMM revisits highlights from its earliest years in a journey of (re)discovery in this spectacular season opener feature long-time OMM musicians. 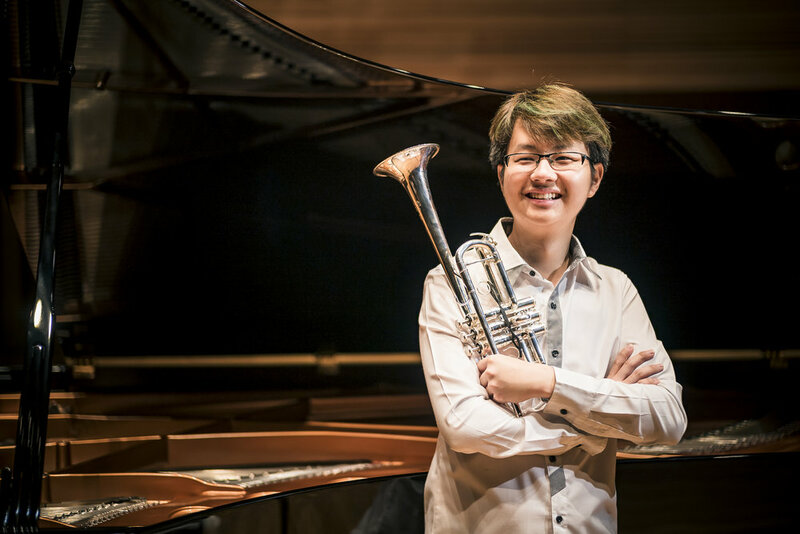 Two of OMM’s musicians who have launched promising careers with the Australian Chamber Orchestra and Singapore Symphony Orchestra take center stage: violinist Ike See in Korngold’s Violin Concerto and trumpeter Lau Wen Rong in Arutiunian’s Trumpet Concerto. The Lorong Boys join OMM in the premiere of Siginnah! (Naughty Boys), a concerto specially written for this occasion by Jonathan Shin. A pre-concert talk will be held on the 10th January 2018, 6.30pm at the Library@Esplanade. We welcome you to join us to find out more about this concert, and our 10th anniversary celebrations!